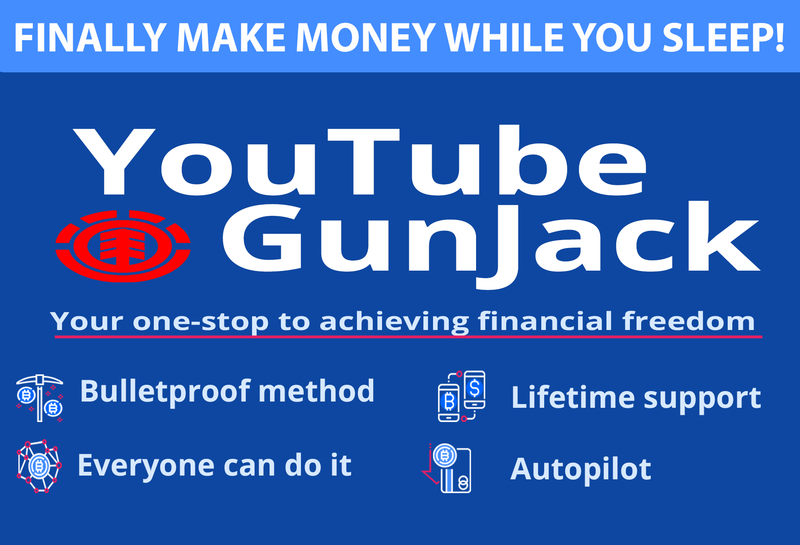 The internet is an ever changing landscape and many new traffic sources are still untapped and underutilized such as the ones I will be showing you below. This is not some rehashed or ‘old’ traffic sources like Facebook (yikes), Twitter, Pinterest but something that is new and exciting. Although the regular social networks still offer much value, it is overcrowded and it will not be easy to get your posts or articles seen. 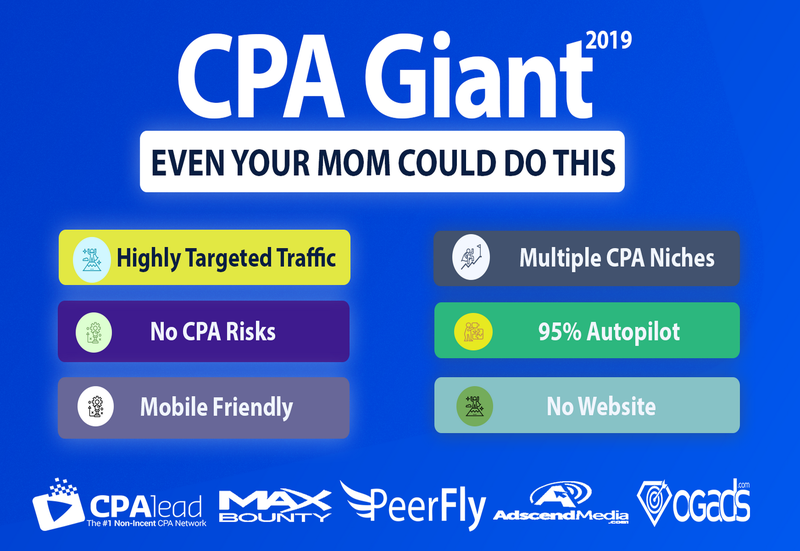 In addition, the ever changing rules are making it more difficult for affiliate marketers to showcase their products and offers to their customers. 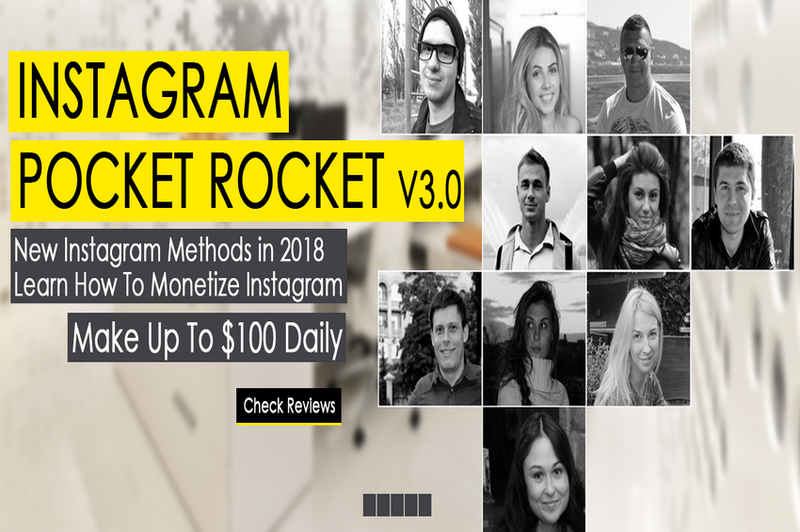 As such, you should also use these untapped traffic sources that I will be sharing with you in parallel with your current marketing efforts before they become the likes of Facebook when everyone and their dogs are posting in it. With these untapped traffic sources, you can virtually drive hordes of targeted visitors to your website or affiliate offers without spending a dime if you do it diligently and patiently. These traffic sources has often been overlooked by many internet marketers and just as many others does not seem to be aware of it all. I spare no efforts in revealing these traffic sources to you and how you can use it effectively to generate more traffic to your website and affiliate offers without spending a single dime. However, to MAXIMISE the potential of this traffic source, it is best if you have a website with some contents or at least a landing page/presell page to warm up your visitors. You have heard this many times before, I must say it again. The most effective way is to collect your visitors’ Emails so that you can market to them endlessly in the future. Nevertheless, the traffic and the visitors are there for you to tap and you can use it to your advantage in whatever way you want. These traffic sources are perfect for all levels of users and they will help you tremendously regardless if you are a newbie or an experienced marketer as it will help you generate an insane amount of traffic and visitors along the way. It is also perfect for those that have limited time to work on their internet business to see some real cash flowing in. The beauty of these traffic sources is that you can spend just 15 -20 minutes day on it and get some real good results. If you spend more time of up to an hour or 2 daily, the results will be phenomenal. But as with all traffic sources, please do not SPAM them. Provide value added contents and links and you will reap the rewards. 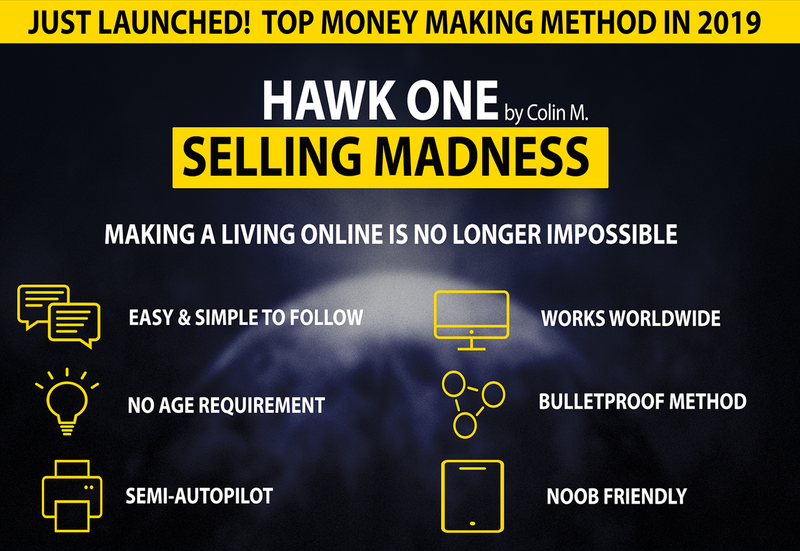 Genuine internet marketers provide real value to their visitors but if you are looking just to SPAM the hell out of these traffic platforms, I have to advise you to abandon that idea as it will not benefit you, the platform and the other users. So without further ado, let’s get started. 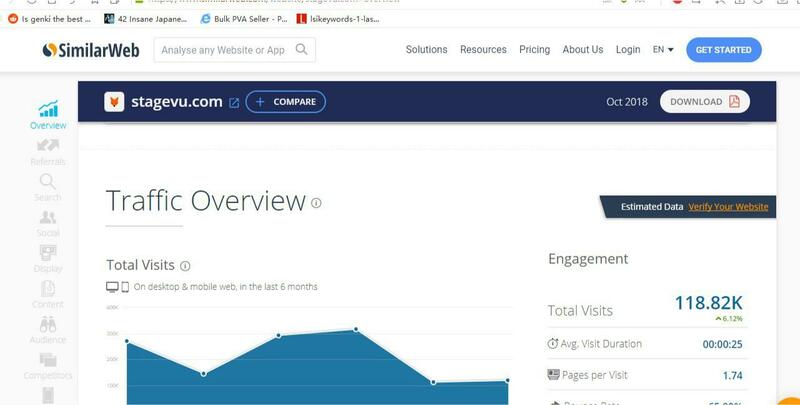 Based on the above stats, this platform gets 1.71 million visitors a month. Just imagine the potential! It is the perfect traffic source if you are an internet marketer. You can virtually get traffic and visitors and possibly sales in the next 30 minutes after joining it. There are a wide variety of niches that you can join such as internet marketing, weight loss, and many others. You will definitely find your market in one of the niches available. Networking with some of the other members who has a large influence can also bring about positive values and increased visitors to your offers or websites and they will help to share your contents. 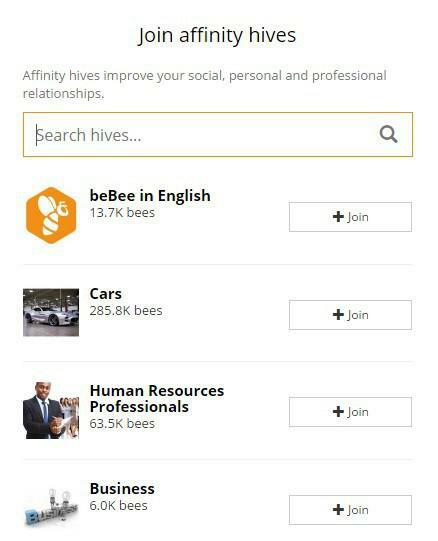 At this point of writing, BeBee has outperformed LinkedIn Pulse in popularity and effectiveness. 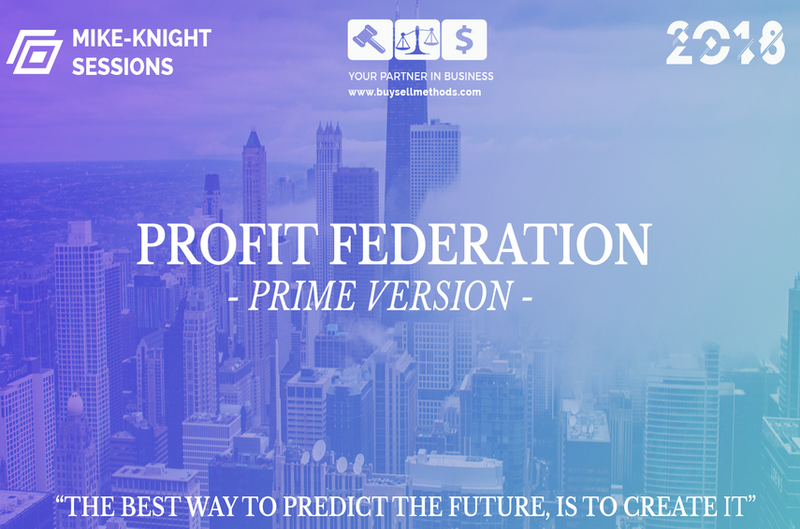 Join groups or hives – Join a few that interest you or closely related to your niche. Pro tip: – Go for the Hives that has plenty of members for maximum exposure. Linking an article from a URL. It can be your own link to your website or a link from elsewhere. The screenshot below shows you how I created an article that links back to my website inside the article. You can create as many Buzz as you can or write as many articles as you wish but I want to remind you that SPAMMING will get your account banned. Only share useful contents that are related to your niche and be an authority on it. 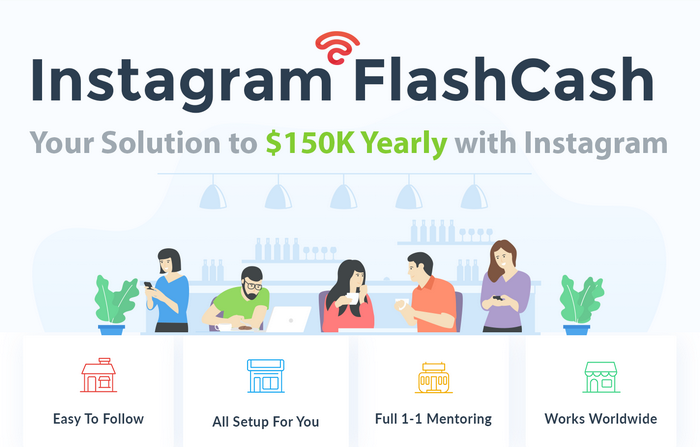 You will soon realize that other members will start sharing your contents and you will get a daily stream of targeted visitors to your website or affiliate offers, and all these for free. Stagevu used to be a video sharing website and it allows users to open channels, post videos and view other users’ channels and videos. 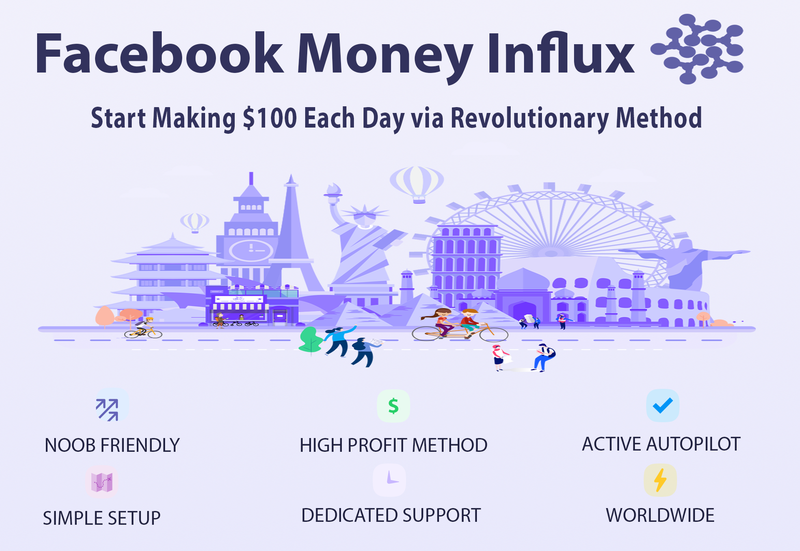 However, it has been changed to a reddit type sharing platform and it is perfect for internet marketers like us to tap into that traffic. Check out their stats below. Although the monthly visitors are a lot less than BeBee, it is still a viable traffic source for you to engage with readers and visitors to your websites. 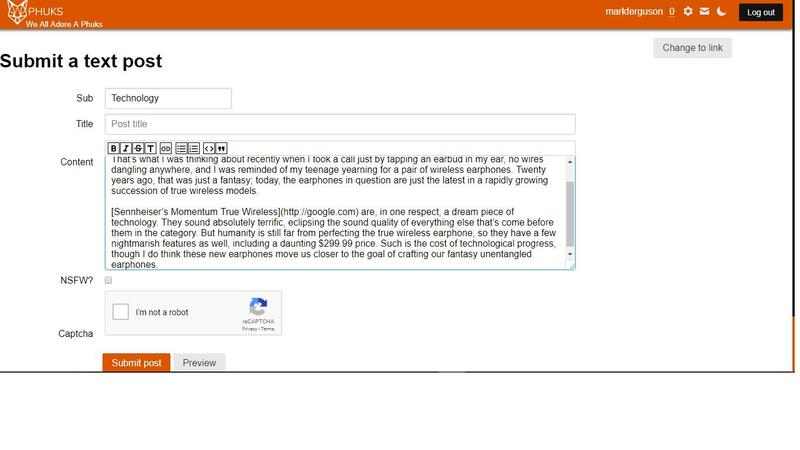 Next, you can either submit a text post or a link post. As you can see below, I have chosen to submit a text post. You can add you own links to your website or affiliate offers through the link button. My post has been submitted and now you can see my link as highlighted in blue color in the article. If I go back to the main page in technology, you can see the first post is mine in the technology section. Only post in the relevant section if you want your post to stick. 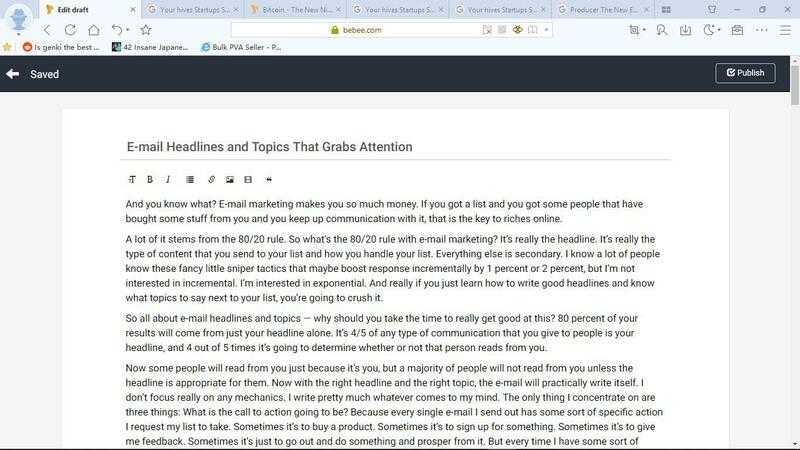 Do not spam with junk articles but write value contents to share with your readers. You rewards will be a link back to your website where potential buyers will engage more with your website and offers. What is Behance? 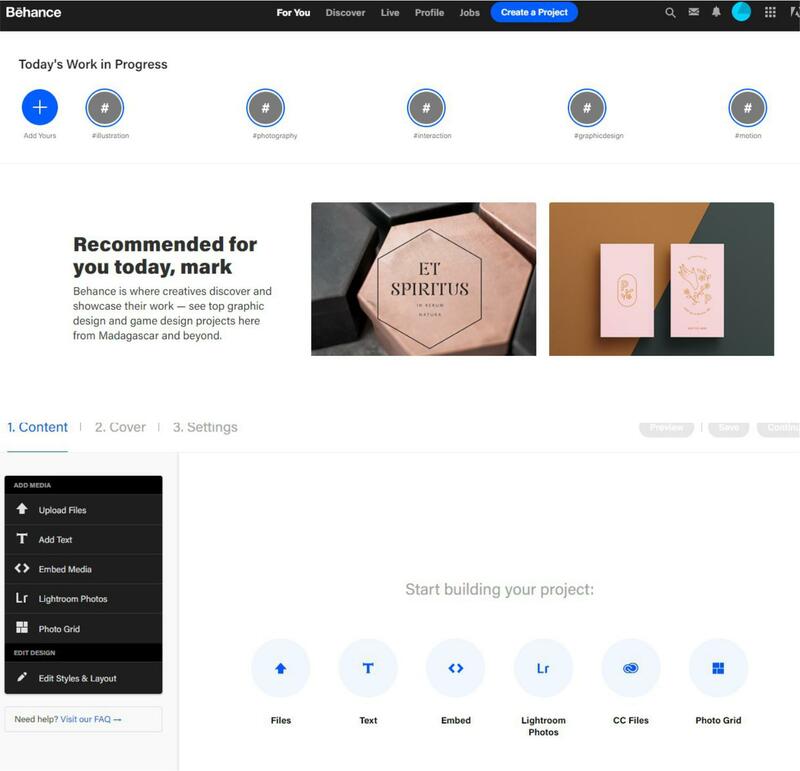 Behance is a network of sites and services specializing in self-promotion, including consulting and online portfolio sites. It is owned by Adobe. Look at their stats below. A staggering 51 million visitors per month. Can you imagine what just a fraction of this traffic can bring to you? The possibilities are endless. 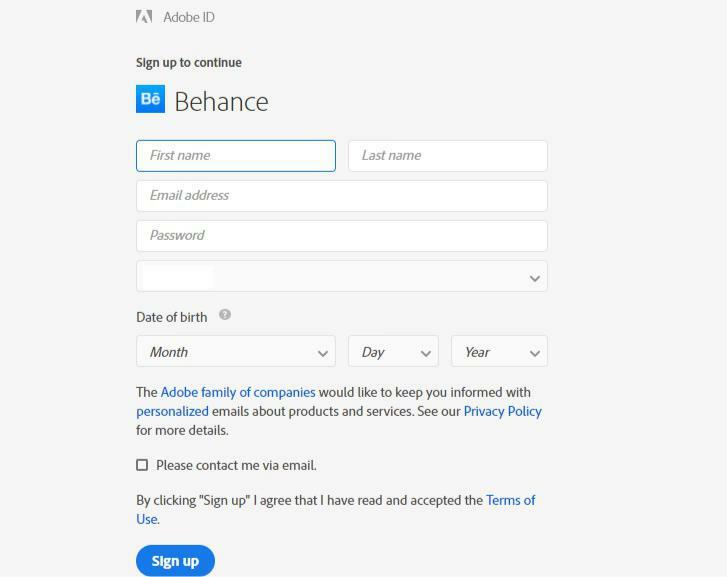 Sign up for an account at behance.net using either an email or your Facebook account. If you want to link your postings on Behance, I would suggest using your Facebook account so that you can get even more exposure. Complete all the details as required in the signup page. Next go to your profile page and fill in all the relevant information on the page. As you scrolled further down, you will see the entire social accounts links button. Link those to whatever social accounts you have as you can share what you have posted to your social accounts later. Further down to end of the profile page, you will see a place where you can insert your website URL. This is super important as the visitors who view your portfolio will check on your profile and they will link back to your website to know of what you have to offer. After you have completed your profile, go back to your dashboard and you can start posting. 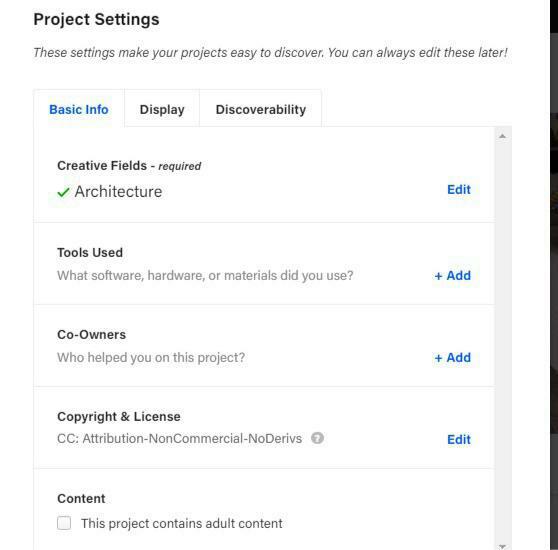 At the top of the page, you will see a blue button, “create a project” as shown below. 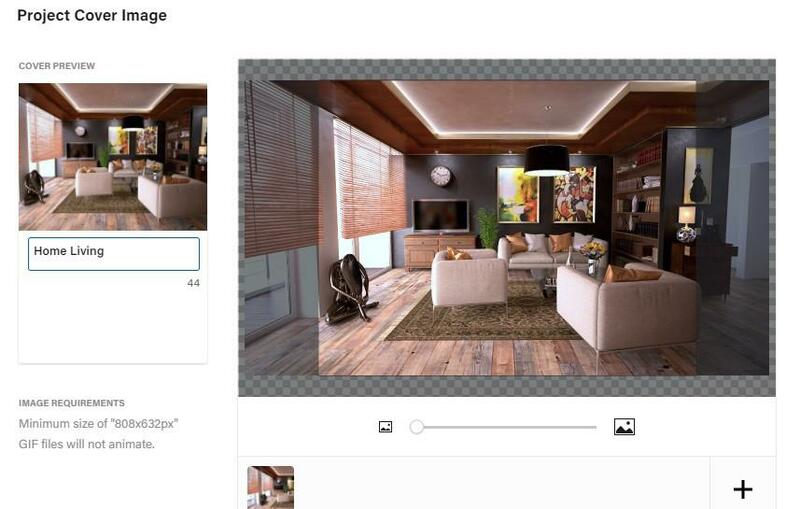 You now have a choice to post files, text embed, image and others. After posting the image, it will take you to the settings page where you need to input all the relevant information. Remember to enter your keywords in them in order for visitors to easily find your image during their search. Include as many relevant keywords as possible. As you can see from my profile below, the first image is the most recent that I posted. Keep on adding as many images as possible that is relevant to your niche. Pro Tip: – Share high quality images that is relevant to your niche and posts as many as possible. 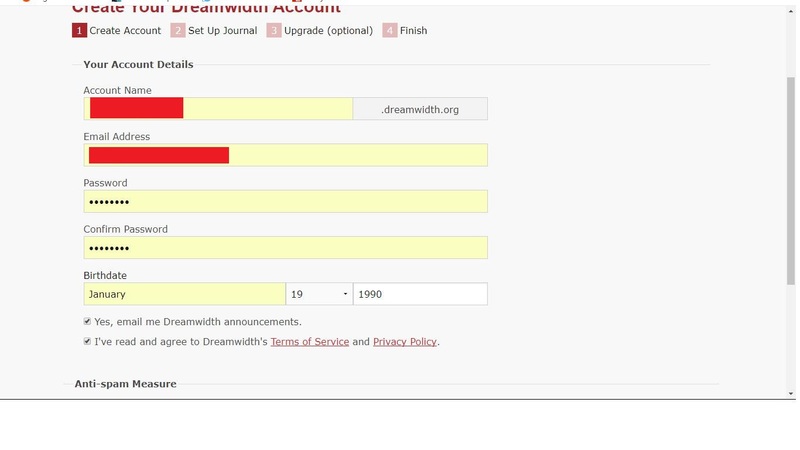 Dreamwidth is an online journal service based on the Live Journal codebase. It is a code fork of the original service, set up by ex-Live Journal staff Denise Paolucci and Mark Smith, born out of a desire for a new community based on open access, transparency, freedom and respect. In other words it’s a perfect place for internet marketer like you to interact and showcase your products and services to your visitors. Let’s look at their stats below. Wow! A staggering 5.4 million visitors per month and what a goldmine for us. 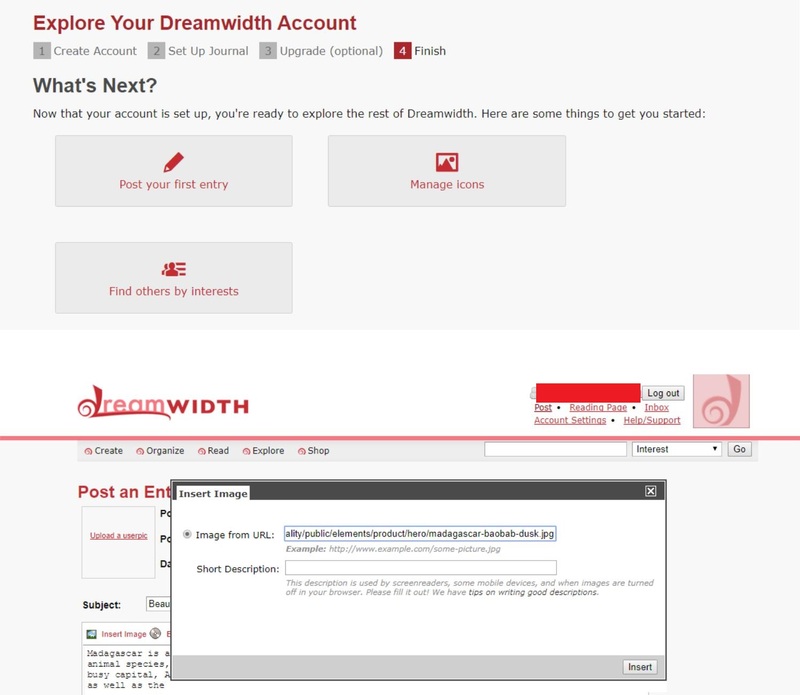 Go to dreamwidth.org and create an account there. After creating your account, you will need to spend some time to create you profile. Here comes the fun part. You can start to post your first entry as shown below. When creating content, you are also allowed to post images which can hosted on your own website or from any public website. I strongly suggest that you post an image from your website to enjoy the backlink to your website. As you can see below, I have completed posting an article as well as embedded an image in there. I have successfully posted some contents and an image into my post. You can also use HTML tags to link back to your website inside the article. Wow… A staggering 7.5 million visitors that you can market to. 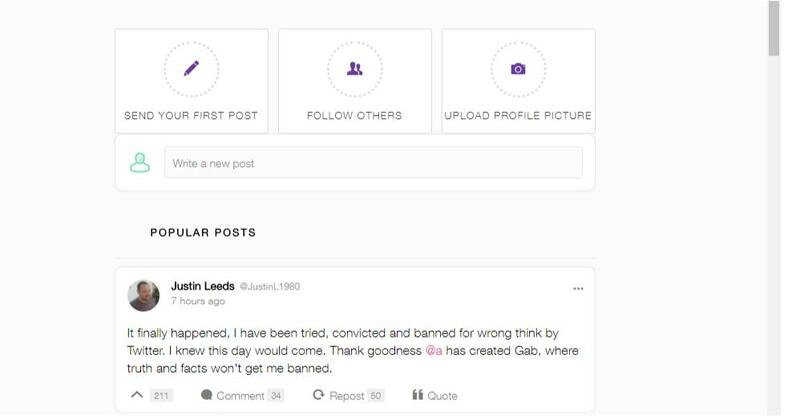 Let’s see how you can best use gab in your marketing efforts. 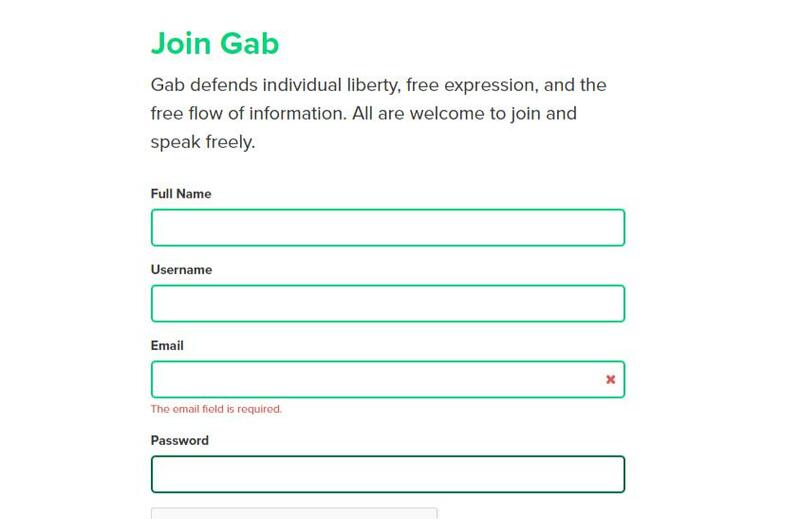 First you need to go to gab.ai and register an account. Read the License agreement and agree to it. Write a new post. Remember, although twitter has only a 140 characters limit, this platform has a word limit of 300 so this is much better for you enter more descriptive texts into your posts. For best effect, follow others in your relevant niche as this will increase your exposure because gab will show relevant posts when a keyword is searched. business owners, managers and entrepreneurs. Bizsugar gives you a place to share your blog posts, videos, articles, podcasts and other content. You also get to view and vote on submissions by other Members. Let’s take a look at their stats below. A much smaller website than the rest of the traffic sources, this traffic platform is much like reddit where users can up vote or down vote your posts. Although it is not a highly trafficked website now, it has much potential and as you can see from the stats above the bounce rate is very low at only 35% and the visit duration is quite high at 4 minutes. This means that visitors are more engaged on this website and actually take their time to read the posts. Click on the “submit an article” button as shown below and fill in the URL of your website or affiliate offers that you are linking to. You can also post a video URL. But make sure it is small business related and that nobody has already posted them. If you are posting your own contents, then chances of duplicate posting is minimal. As you can see below, I have added a website designing URL as well as a brief write up promoting my services. You will be taken to this page and right at the bottom click, submit story. You will then be directed to this page informing you that your submission is under moderation. This is to prevent spammers from using the platform to post spams and junks. If you have posts relevant and value added contents, your posts will be approved in about 10 minutes. Otherwise it may take longer. Once you posts are live, users who have read it will give points in sugar as indicated on the left of your posts. 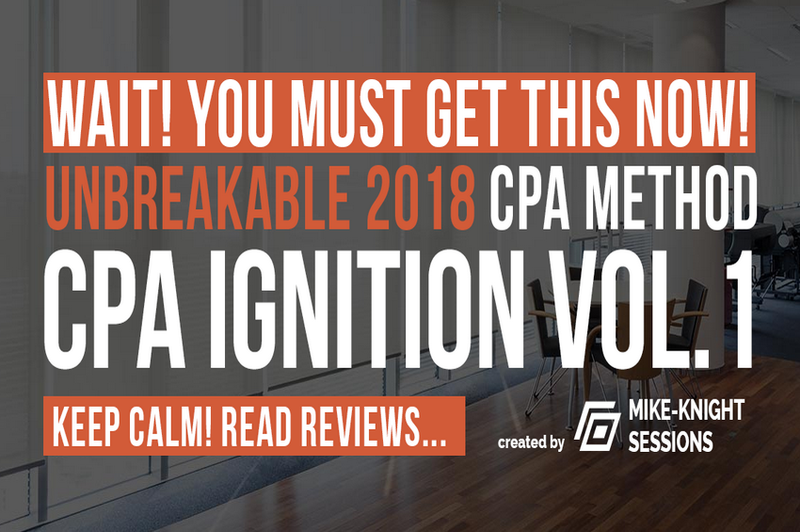 The trick is to get as many sugars as possible so that you can have high visibility as well as authority and users will want to seek you out and hear what you have to say. 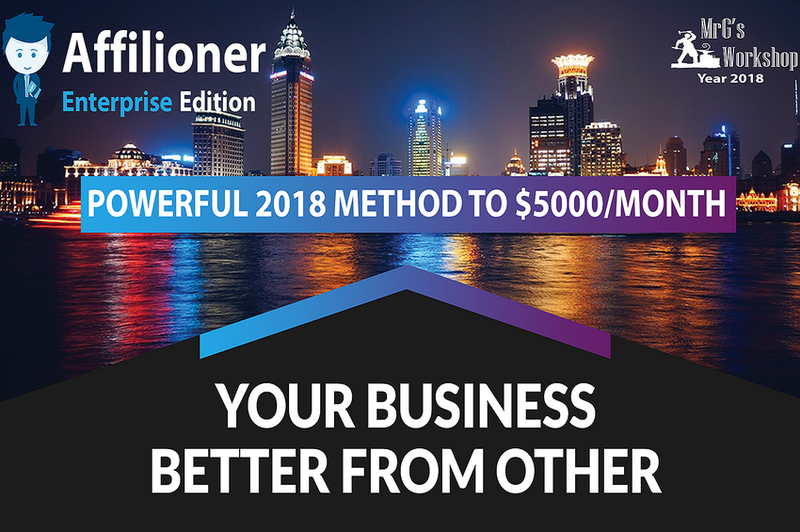 Ok, I have just given you 6 super powerful, untapped and underutilized traffic but the question is WILL YOU BE USING THEM to drive more traffic to your website and affiliate offers? Or will you just hop on to the next shinning object that comes along and hope to push a magic button to make it all happen? The ball is in your court. TAKE ACTION right now and start to drive hordes of traffic to your website today.